Good To Begin Well, Better To End Well: SALE: Honor Among Orcs for just 99cents! 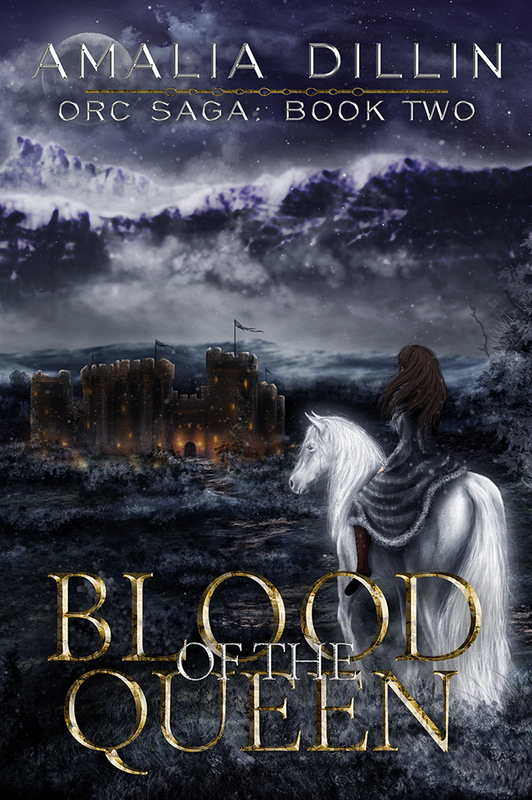 Ramping up to the release of BLOOD OF THE QUEEN, I've got a special promotion happening this week! HONOR AMONG ORCS is just 99 cents (kindle-countdowning up to 1.99 later this week) and BLOOD OF THE QUEEN is available for pre-order at a reduced price, too! Just 2.99! That means you could order BOTH kindle books for less than 4 dollars this week -- a wicked deal, which I hope you'll take advantage of it! Go Forth and Grab Your Copy of HONOR (and pre-order BLOOD! ), and if you enjoy it, don't forget to leave a review!! Ok, I'll buy. Honor and Orcs together sound intriguing.